Wednesday Evenings, NEW TIME!!! 6:00 - 7:30 p.m. Most people parent their kids by circumstance and chance. This 7-week course will be taught by Pastor Josh Kapchinsky, Pastor Michael Jones, and Pastor Meko Kapchinsky. Confident Parenting offers a comprehensive approach to developing a healthy God-honoring parenting philosophy. Book available on Amazon and Kindle. Child care provided. Please sign up at the Info Center. 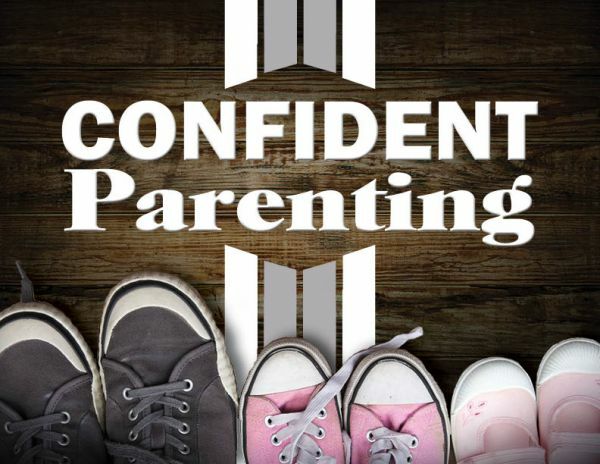 There are activities for children of those attending the Confident Parenting Class on Wednesday Nights, from 6 - 7:30 p.m. only. Activities will be held in the downstairs classrooms.